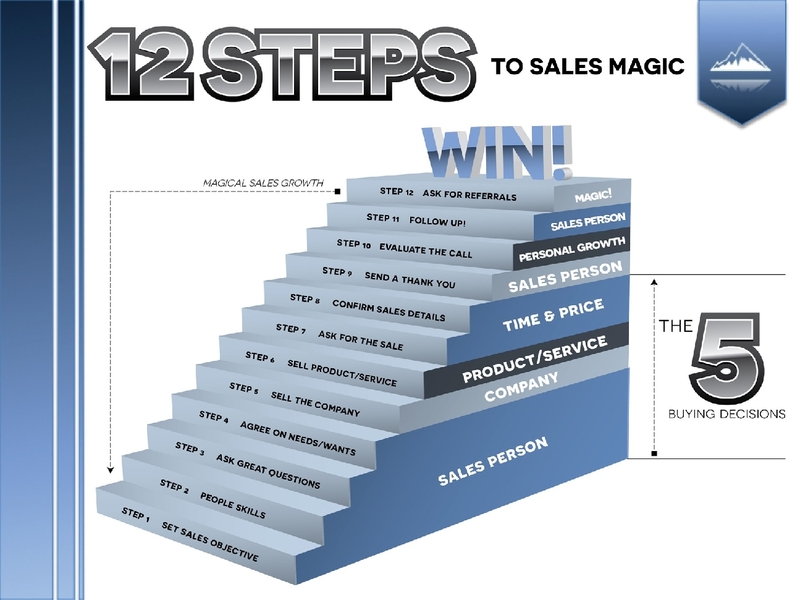 Sales Magic: 12 Steps to Achieve Massive Sales Growth by Bill Skinner is available for purchase now. Get your copy here!! Why Use Paramount Business Development Sales Coaching? 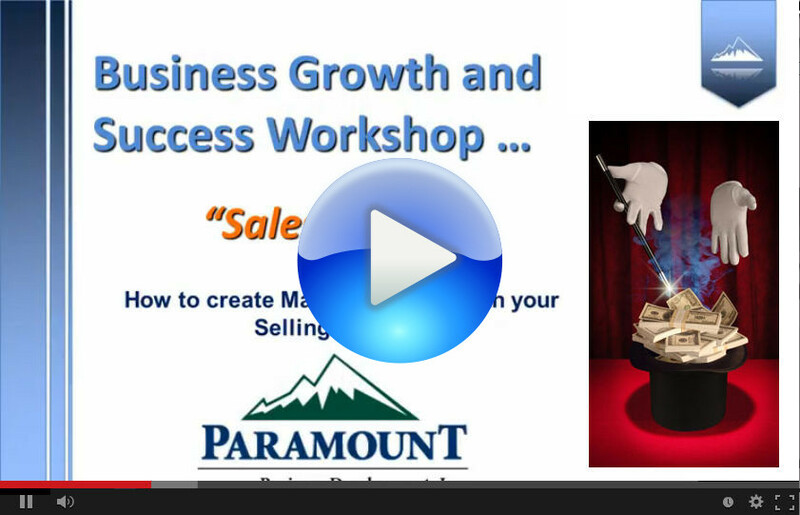 Paramount Sales Coaching is not just another sales training or consulting program. At Paramount we work closely with you to help you get your head in the game and keep it there so you will consistently convert more sales at higher margins time after time. Our sales coaching program will fundamentally change the way you think about your business. If you want to dramatically improve your sales and achieve superior results you have to get your mind right. To change your results, you have to change your actions. To change your actions, you have to change how you feel. To change how you feel, you have to change how you think. The good news is that you can control how you think. The bad news is they are all linked and you have to begin at the beginning—each step is controlled by the one that comes before. Whiners blame the economy, the customers, the low priced competitor, the weather, anything but themselves for lackluster performance month after month, year after year. Winners go out every day and crush the competition with consistently closing more sales. The truth is that Knowledge is not enough. Why do so many sales professionals fail when there are so many sales programs available? The truth is that although knowledge makes it easier to do, it’s simply easier not to. Why carry the ball 90 yards and then walk away from it on the 10 yard line? Paramount coaching will help you convert all that hard work into a touchdown, and make you become a closer. Consistent action brings consistent results. Inconsistent action brings inconsistent results. Consistent implementation is critical to success. With Paramount you learn how to implement a sustainable selling plan to achieve your goals and measure your success. Success takes practice and practice takes a coach. Success with Paramount is measured in real numbers—close rate, revenue per lead, return on investment—because what gets measured gets done. I want to get 3 bids. Paramount Business coaches teach you how to offer your customers higher value & higher service, not high pressure. Your customers will trust and respect you and your company which will not only lead to increased sales at higher margins than your competition, but will guarantee increased referrals and repeat business.